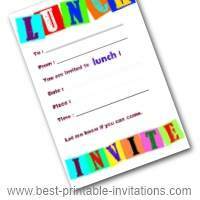 I have a whole range of lunch invites in several designs, perfect for every occasion. 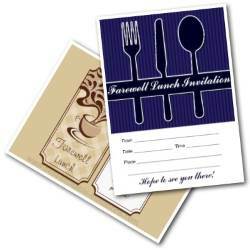 Whether you are having a banquet, a farewell lunch for your staff, or just an informal lunch with friends, you will find an invitation to suit. And what better than to eat with a few friends or colleagues. 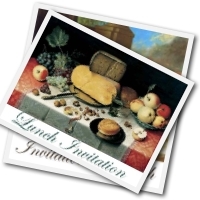 If you want to invite them in style, then why not print and deliver one of these stylish invitation cards. Go on - you know you want to! Last lunch together before you leave? Try a printable invitation to make sure everyone remembers. Two fabulous designs. One a deep purple and the other a soft beige color. 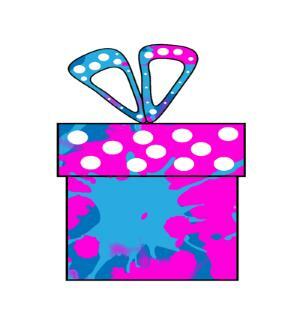 A bright and fun invitation that works well for everyone. 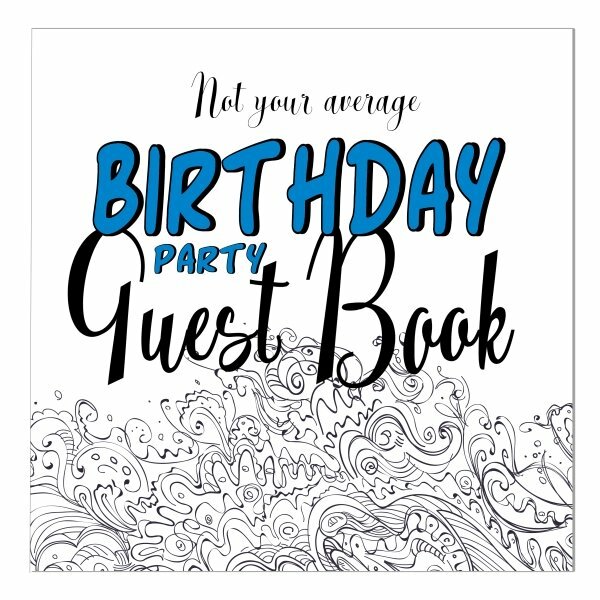 Whatever the celebration, this is a punchy invite to use. It would suit many types of lunches. Something a bit more formal required? These classic scenes make classic invites. Perfect for lunch somewhere wonderful :) Or for a more formal occasion. Very stylish invites just for Banquets. These beautiful designs are an impressive way to invite your guests to your event. They look wonderful printed onto good quality paper. No-one would ever know they were free! 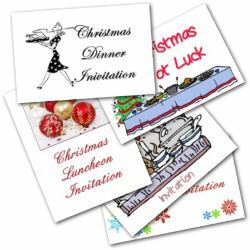 A whole range of Christmas lunch and pot luck invitations. Dine out together in the festive season! Whatever type of dinner or lunch you are having, there is a design here to suit. 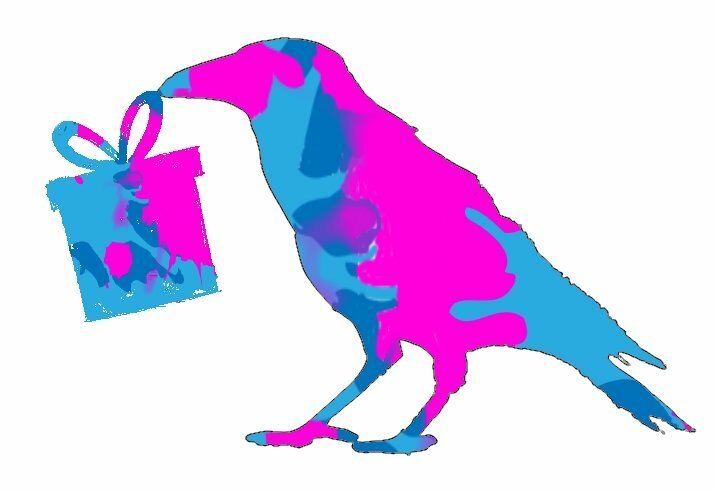 I hope you find something for your lunch party, whatever type you are planning. Make sure you send out your invites in good time. People's schedules get filled up very quickly in advance. 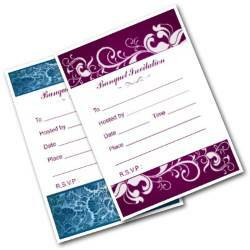 And include all the relevant details on your invite. 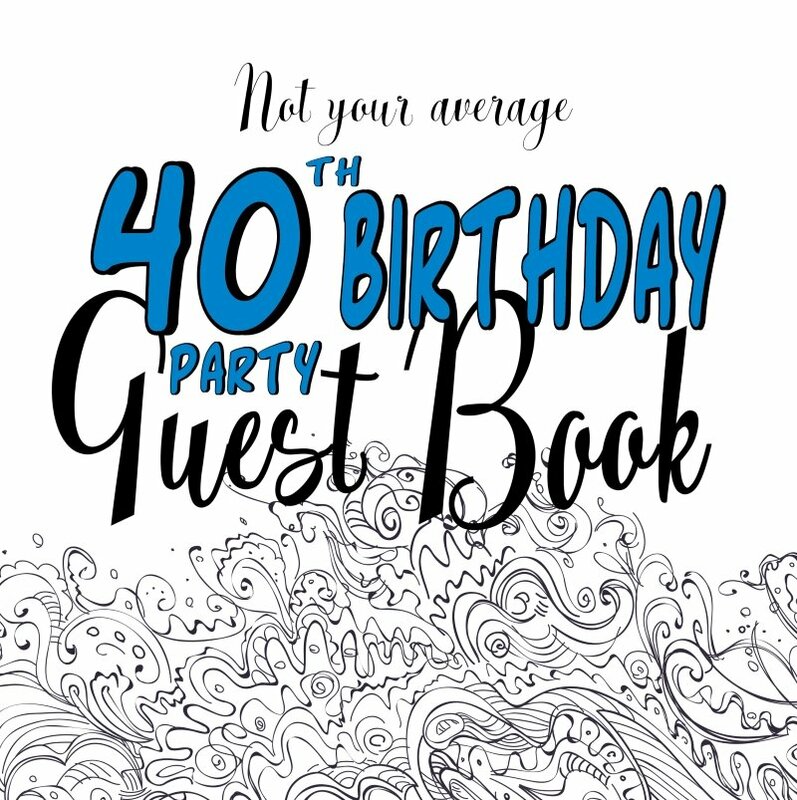 You might want to include a map, or let people know what time you expect the party to finish. The invitations here all have space on the back, or inside the card, to add whatever details you need.